Emtalks: Living Organically For Seven Days; 7 Days Of Organic Food And Organic Beauty Products! Living Organically For Seven Days; 7 Days Of Organic Food And Organic Beauty Products! When I lived in Canada, my favourite hobby was a Sunday morning trip to the local market. I’d get up super early and make the long walk to the market, excited to fill my little basket with as many delicious, bright, tasty fruits and veggies as possible; all organic. It seems that in Canada, everything is organic, fresh and delicious and I absolutely took advantage of that, doing all my weekly shops at the market. Or, organic things were just easier to find there. It excited me then when Avalon got in touch and challenged me to live organic for 7 days. Let’s see how I got on. Sunglasses here and here / Dress here. Luckily, for the first part of my 7 days I was in Sri Lanka where eating organic is pretty easy; almost everything I ate was picked or grown in front of my very eyes. I guess they have the perfect climate for it. 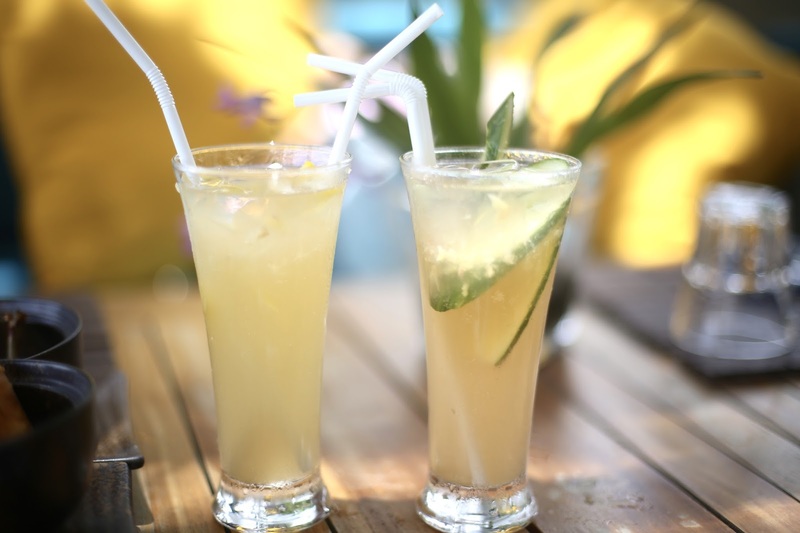 I dosed my body in fresh papaya, pineapple and watermelon juice every morning, followed by fresh bread, home-made jams and then rice and vegetables with delightful, vibrant curries for dinner. I avoided alcohol in an attempt to detox from my indulgent Maldives trip and trust me, processed food was hard to find in Sri Lanka, it’s way easier to just be organic, with watermelons growing on the roadside, coconuts falling from the trees and bananas everywhere. Heading back to the UK? Not so simple unfortunately. I longed to be surrounded by those same coconut trees and already miss drinking fresh papaya every morning. Back in the UK, I don’t really live close to any lovely, fresh local markets so instead, I have to grab organic products from supermarkets. Organic food is a little more expensive in supermarkets than it is at local markets and it’s certainly more expensive than it is in Sri Lanka! I ran around the largest Tesco to me and actually, they have a pretty big organic range, as do Sainsburies. It seems that supermarkets are getting better at stocking clean, organic foods which is exciting. Tesco now stock coconut oil, coconut water, chia seeds and more which is brilliant so lucky for us, good food is now easier to find! You can pretty much get all your organic fruit and vegetables from the supermarket, so I filled my basket up with grapes, apples, lemons, blueberries, bananas and obviously kale, spinach, onions and tomatoes. 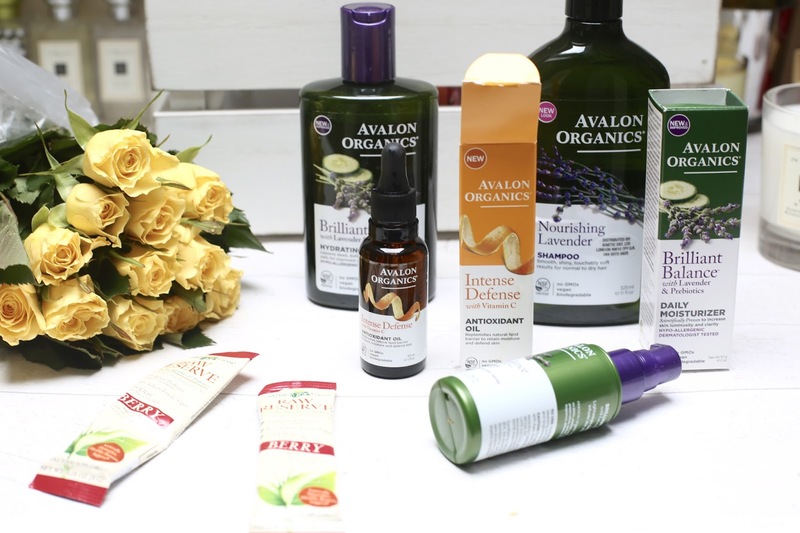 Beauty product wise (and flower-wise), it was much more simple to find organic products. You guys know by now that I am massively into my natural beauty products, particularly where skincare is concerned. 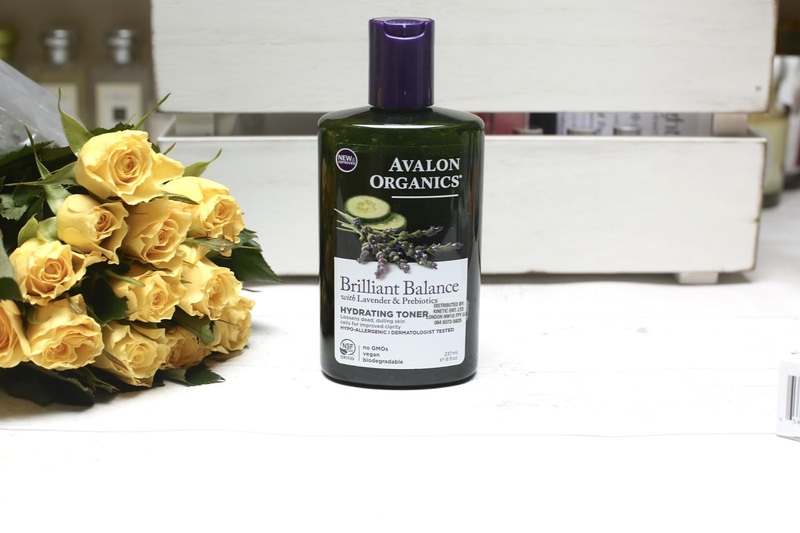 Avalon Organics is a natural organic beauty brand, crafting their products from pure, botanical ingredients for optimal effectiveness, whilst meeting a strict organic standard. Their formulas contain carefully selected botanicals that are tenderly harvested to nourish the body from the outside in. 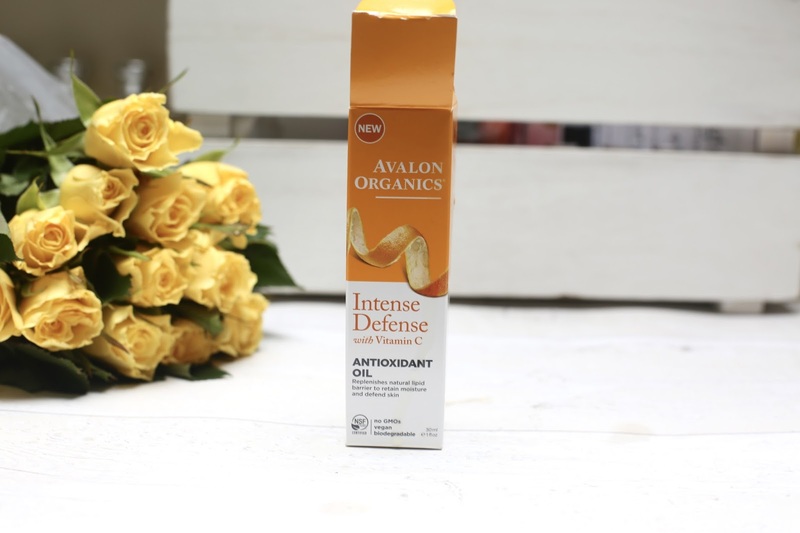 Weirdly, I’ve never used Avalon up until this challenge and I am so glad this challenge came about because you guys all know just how into my natural products I am and I am always on the hunt for new ones. I’m so cautious about what I put on my body now (particularly where skincare is concerned) so I was so excited to try these. I’m gonna quickly talk you through the products I’ve been using below, because health and well-being isn’t just about what you put into your body, but what you put on it too. 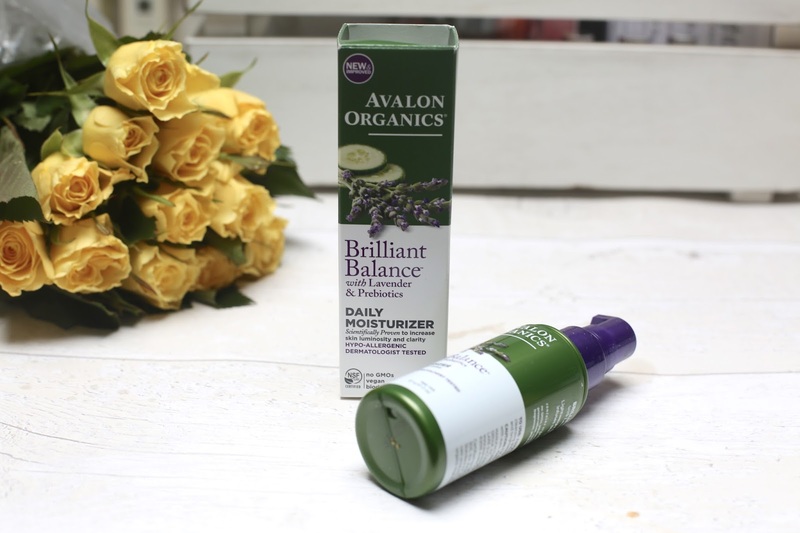 Brilliant Balance Hydrating Toner And Daily Moisturiser: Skincare wise, I’ve been using Avalon’s hydrating toner and Brilliant Balance Daily Moisturiser. I always trust natural brands and get excited to use them as I know they’re only going to benefit my skin. Firstly, I’m shocked at how well priced the hydrating toner is, at around 5.99, exceptionally priced for such a high quality product. I love toners because they instantly hydrate my skin and make my feel super clean. This is enriched with vitamin C and kombucha which detoxifies and evens out the skin tone, obviously skincare takes at least 4 weeks to work (I like to test for four weeks before giving a solid review) but even on the first use, my skin felt hydrated and soft. I’m all about soft skin and using lovely natural products. The Brilliant Balance Daily Moisturiser is one I’m definitely going to stick with using, it’s scientifically proven to increase the skins luminosity and clarity, as well as being hypo-allergenic too. I know my Grandma will love this brand when I tell her about it! This moisturiser has liquorice root in it to help even tone and draw out radiance, as well as probiotics, lavender and cucumber to help maintain balance and support skin health. Again, this feels gentle on my skin but leaves it feeling so radiant and soft after just a few uses. I’m so confident in using these products and can’t wait to keep using them for longer than seven days. 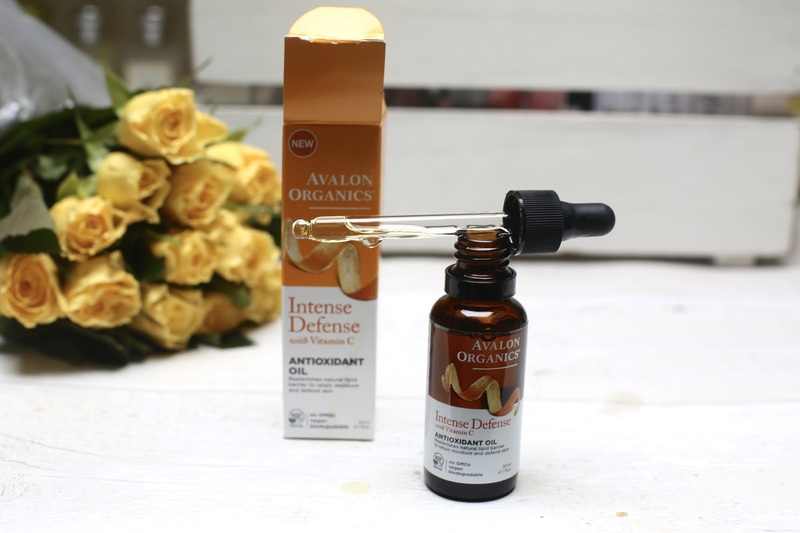 Intense Defence Antioxidant Oil: This is a magical little oil, a blend of apricot, raspberry and argan oil, rich in vitamins and fatty acids, absorbing so quickly and helping to lock moistures into the skin. I personally use this on a morning to help reinforce my skins natural resilience to pollution and all the dirt from outside, as well as keeping it hydrated. It’s full of some amazing ingredients too and again, they’re all organic. 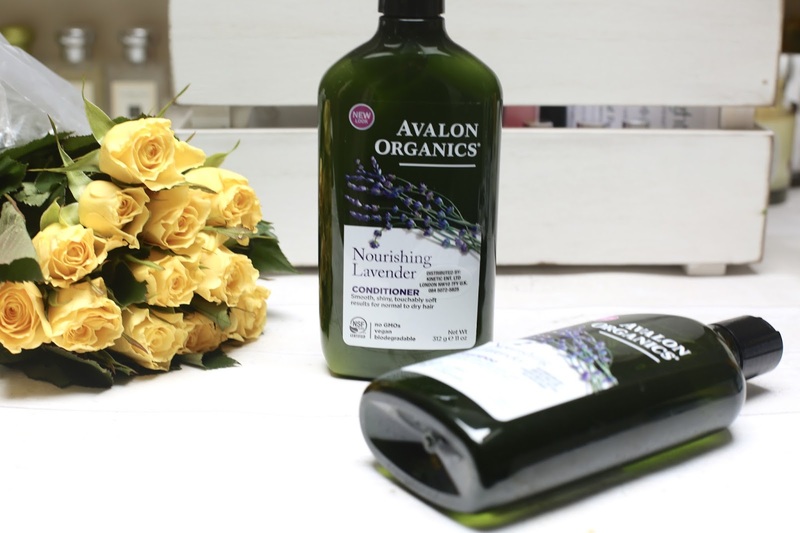 Nourishing Lavender Shampoo and Conditioner: If you’ve read any of my posts about hair damage, you’ll know that I am forever on the hunt for nice new hair products. If I’m honest, I didn’t even know that organic hair products existed but these are beautiful products, not only do they smell nice but they’re great for my hair health too. The shampoo contains lavender essential oil, wheat protein, aloe and vitamins to nourish and care, no nasties on my hair! My hair feels so clean but soft too. 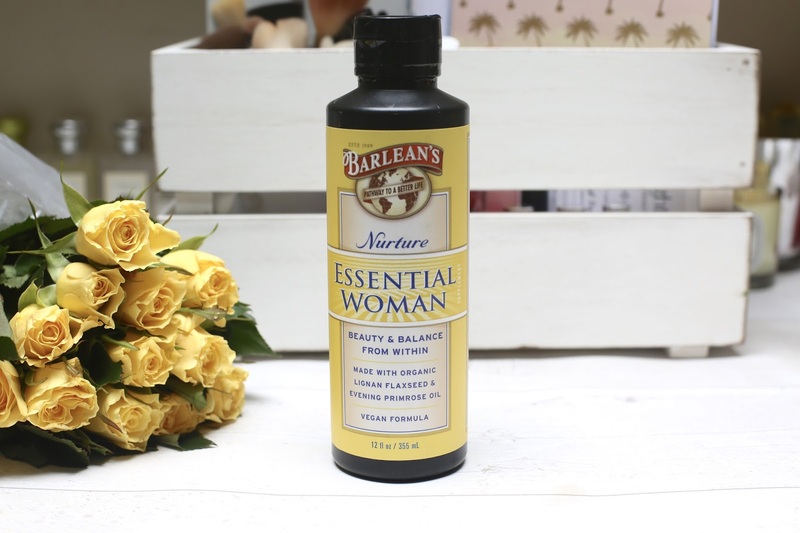 Barlean’s Essential Woman Beauty and Balance From Within: As well as beauty products, I was kindly gifted this essential supplement. I don’t eat much fish so I do take omega three and evening primrose oil to help with my skin. This is similar but in just one capsule, it helps to give radiant glowing skin, strong hair and nails and balance the hormones too. I’ve loved using the organic beauty products, I feel cleaner, fresher and my hair and skin feel a lot softer after only 7 days, these are definite staples in my beauty cupboard now. 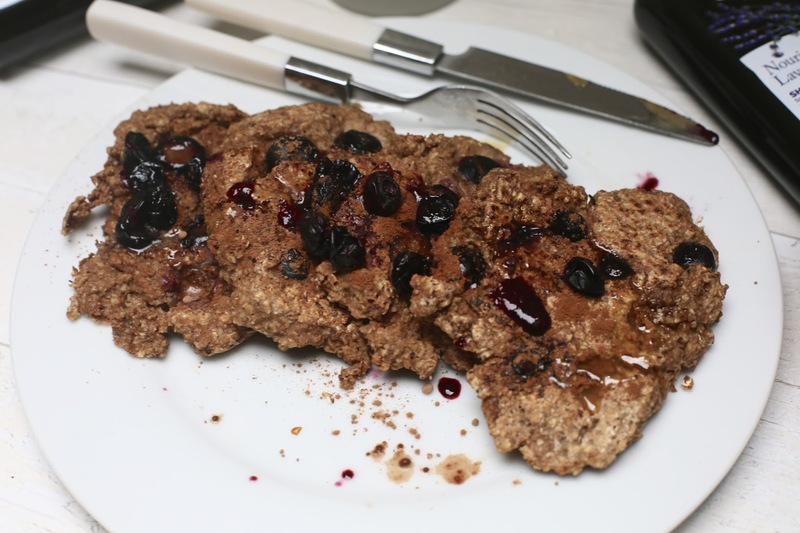 Oats with honey, blueberries, banana and milk (see my healthy pancake recipe). Living completely organic as I said was much tougher in the UK, with less choice of organic foods. Organic eggs are easy to find but everything else is pretty tough, particularly if you’re in a rush and needing to grab something quick to eat. 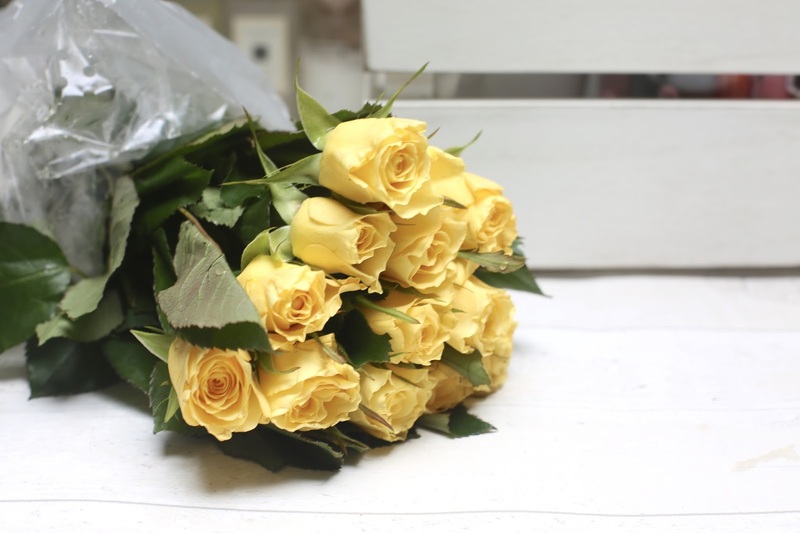 If you do an online shop, it is way easier to buy organic foods as the supermarkets have specialised organic areas. I work really hard on eating well anyway, so tend to always pick up natural, unrefined products but doing this challenge certainly did make me think more about where my food is coming from and what goodness is actually in it. I feel quite proud that I really didn't make many switches food wise as I eat clean anyway, it did make me focus more on getting good nutrients, drinking more water, eating a lot more vegetables and having better, less refined carbs. 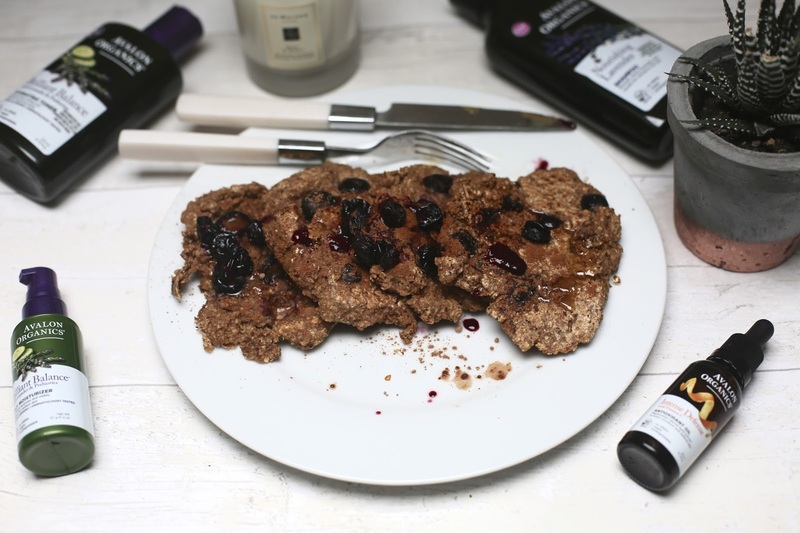 As most of you know if you read my blog post about the dangers of clean eating I am all about nourishing my body with the best things possible whilst not depriving myself, balance really is key. I will definitely be continuing to use the beauty products as I think they’re amazing, particularly for the price, I am so impressed with the ingredients! The diet plan really isn’t too far from my usual diet plan, I’ve just been consuming way more vegetables which is only a good thing! I’m definitely looking to invest in a good juicer so I can copy them in Sri Lanka and start juicing my own organic fruits every morning to give me a kick start, watermelon juice and papaya for me please! How do you feel about clean eating? How do you feel about organic food? How do you feel about getting more vegetables? *I worked with Avalon on this post but as always it's 100% my honest opinion.